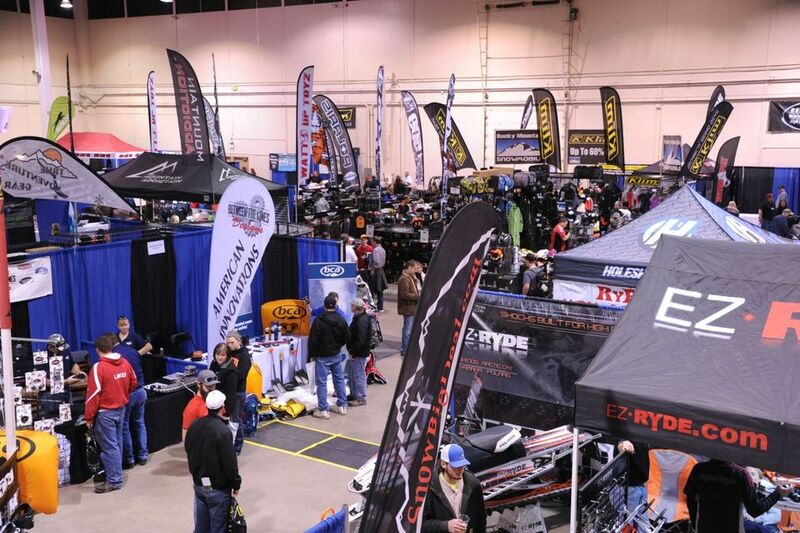 It happens this weekend when the Idaho Snowmobile Show gets rolling Friday at 3 p.m. The show goes until 8 p.m. that night and then starts all over again on Saturday from 10 a.m. to 6 p.m. It takes place once again at the Expo Idaho facility in Boise, more specifically at 5610 Glenwood.